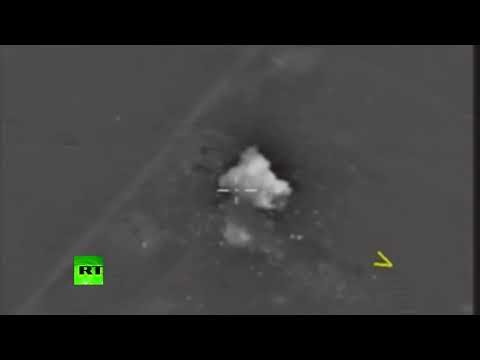 Russia’s air group in Syria over the past two days attacked 237 terrorist targets in Syria. 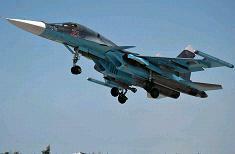 Russian warplanes flew 131 sorties, the Defense Ministry’s spokesman, Igor Konashenkov, told the media. 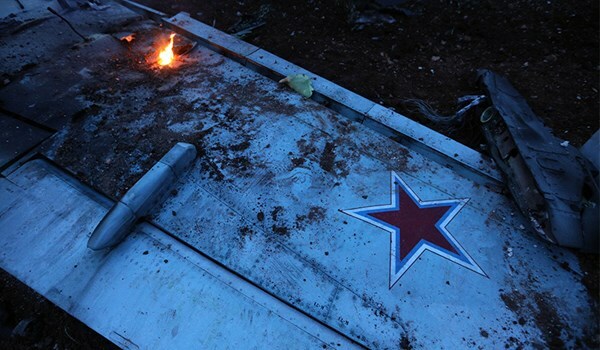 Pro-Russia rebels probably shot down Malaysia Airlines flight MH17, US intelligence officials said on Tuesday, but they were likely ‘ill-trained’ and did not know what they were shooting at. 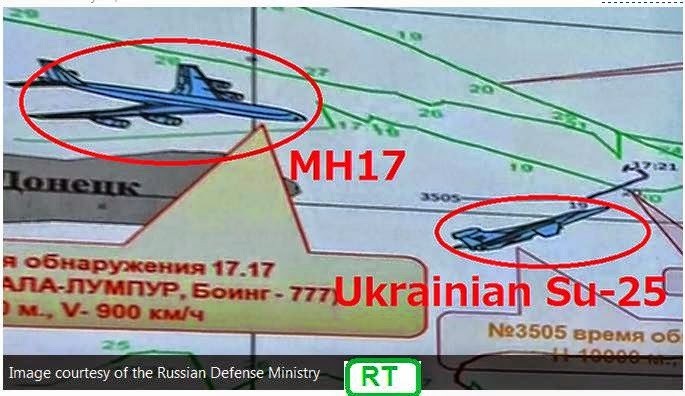 Evidence gathered so far suggests separatists launched the SA-11 surface-to-air missile that blew up the Malaysian airliner on July 17, but it remains unclear “who pulled the trigger” and why, said a senior intelligence official who spoke on condition of anonymity. 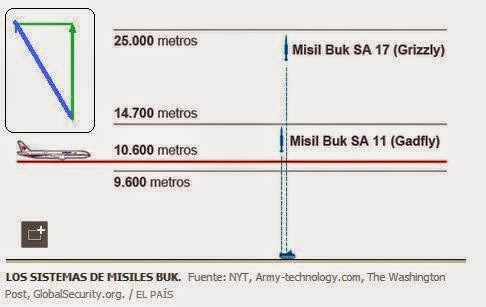 “The most plausible explanation... was that it was a mistake,” and that the missile was fired by “an ill-trained crew” using a system that requires some skill and training, the official said. ....«Καταγράψαμε την πτήση ενός ουκρανικού αεροσκάφος Su-25 στην κατεύθυνση του μαλαισιανού Boeing το οποίο βρισκόταν σε μια απόσταση 3 ως 5 χιλιομέτρων. Το Su-25 μπορεί να φθάσει σε ύψος 10.000 μέτρων. Διαθέτει πυραύλους αέρος-αέρος οι οποίοι έχουν βεληνεκές έως και 12 χλμ. και εγγυώνται την καταστροφή οποιουδήποτε στόχου σε απόσταση έως και 5 χλμ.», δήλωσε ο στρατηγός κατά τη διάρκεια συνέντευξης Τύπου στο υπουργείο Αμύνης. Russian radars recorded a Ukrainian Su-25, that was supposedly flying in the direction of the Malaysian jetliner that crashed above the territory of Ukraine, representatives of the General Staff said at a press conference. 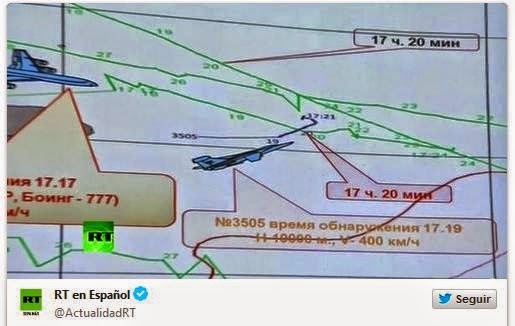 "An aircraft of the Ukrainian Air Force was gaining altitude, its distance from the Malaysian Boeing ranged from 3 to 5 km, according to our records," the head of the Main Operations Directorate of the General Staff, Andrei Kartopolov said.